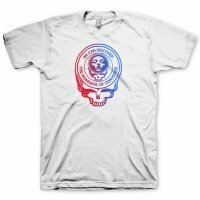 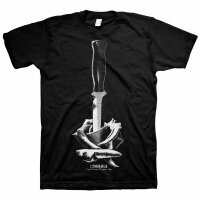 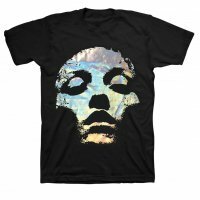 This tee is part of a special limited edition series made especially for The Dusk In Us album. 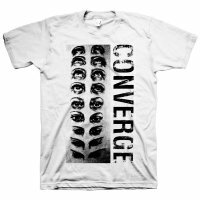 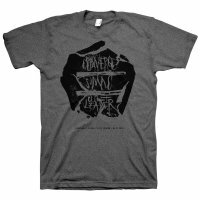 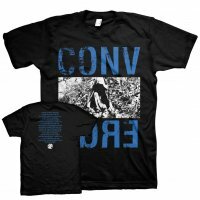 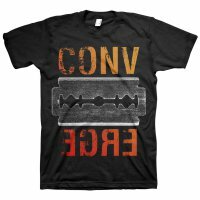 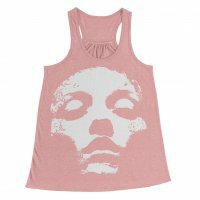 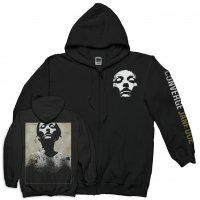 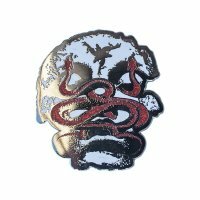 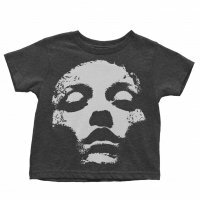 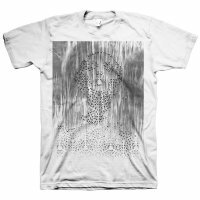 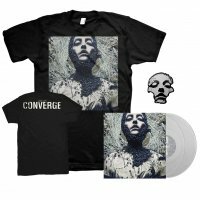 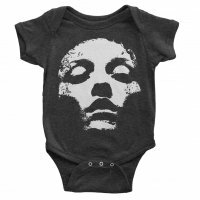 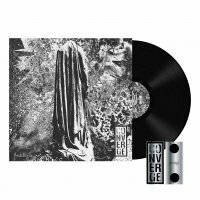 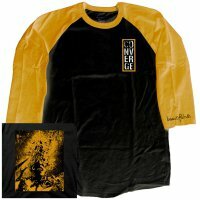 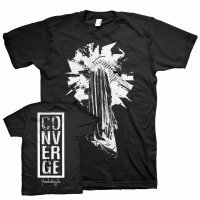 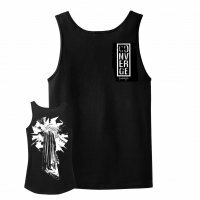 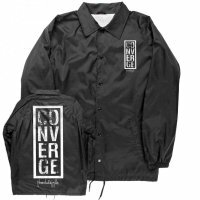 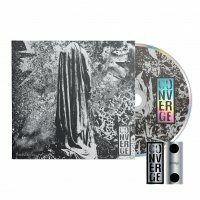 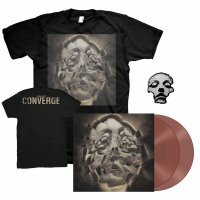 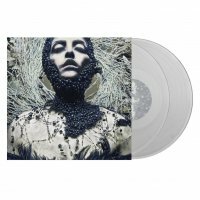 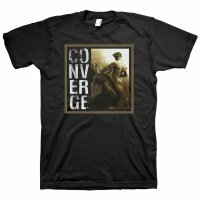 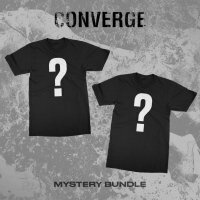 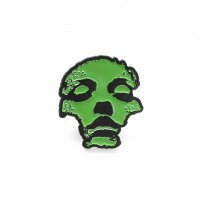 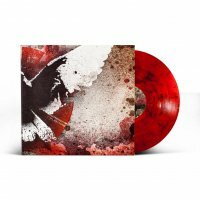 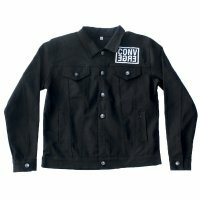 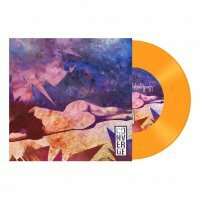 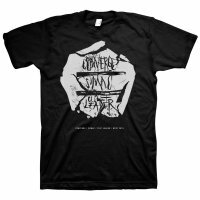 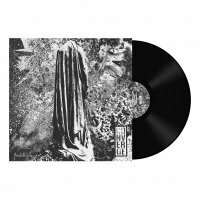 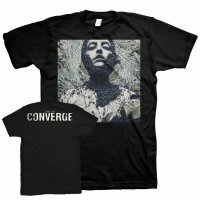 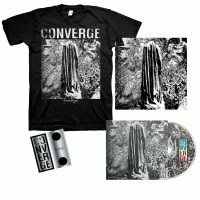 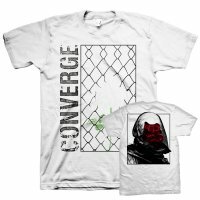 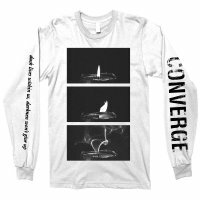 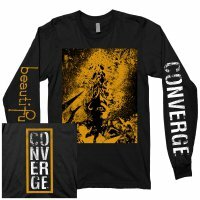 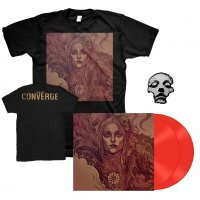 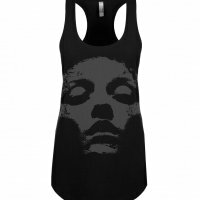 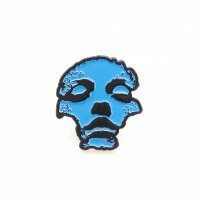 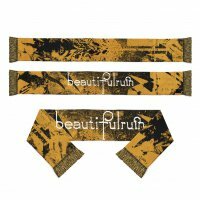 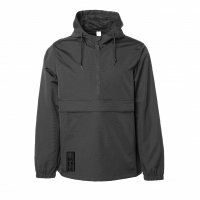 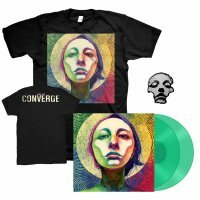 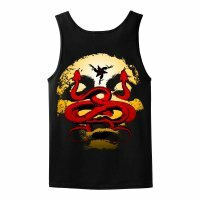 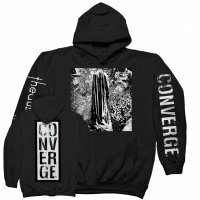 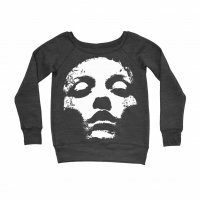 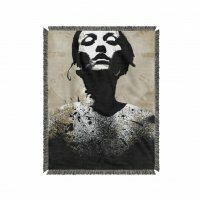 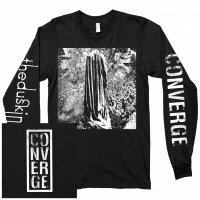 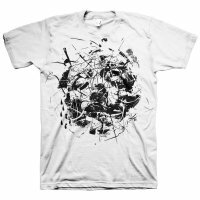 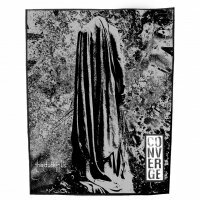 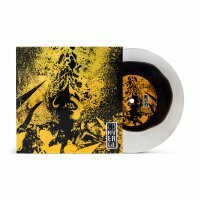 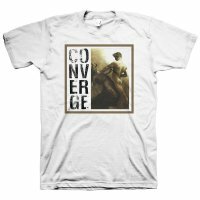 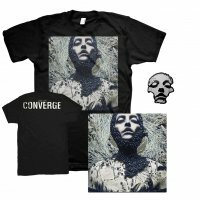 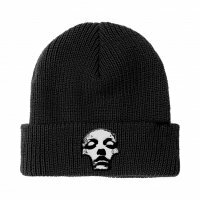 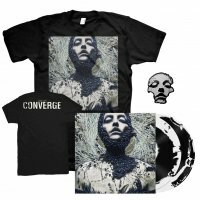 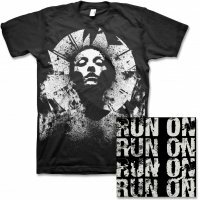 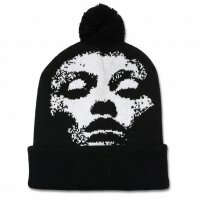 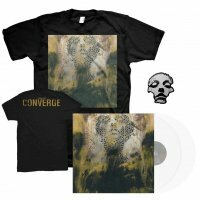 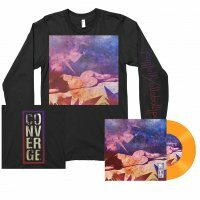 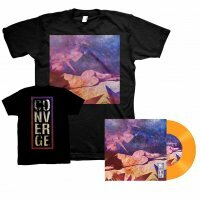 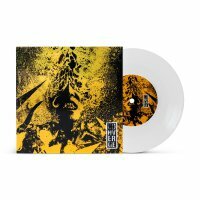 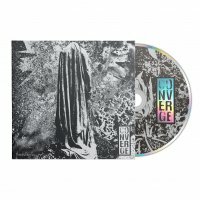 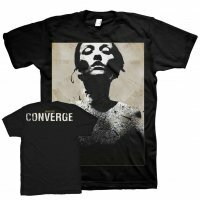 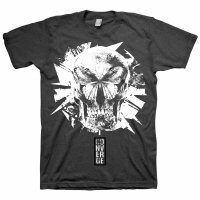 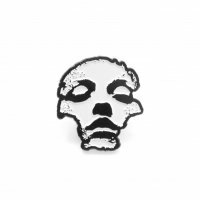 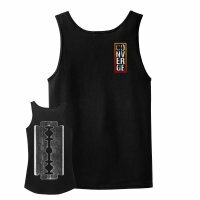 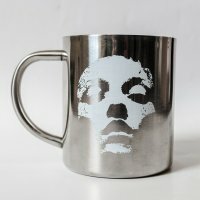 There is a tee for each song on the album with art relating to that specific song on the front and the lyrics to the song printed on the back with different colored Converge logos. For the “Thousands Of Miles Between Us” Tee, the band name is printed in purple on a standard fitting black tee.